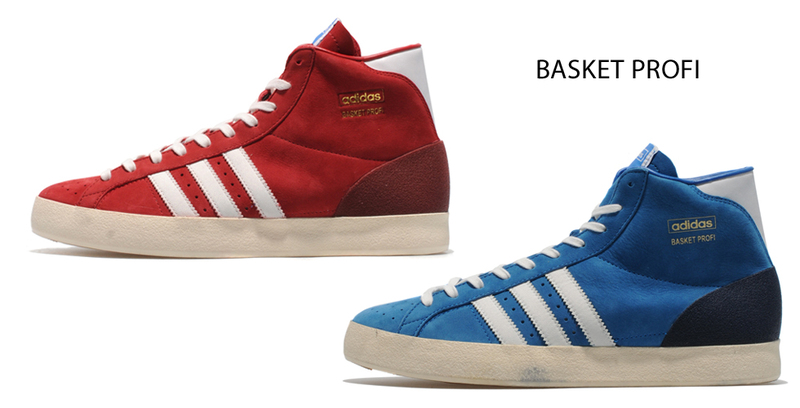 We all know the story of how Adi Dassler and his brother Rudolph started designing and manufacturing shoes in the German town of Herzogenaurach, resulting in the foundation of adidas in 1948 and the incarnation of the famous 3-Stripe branding. 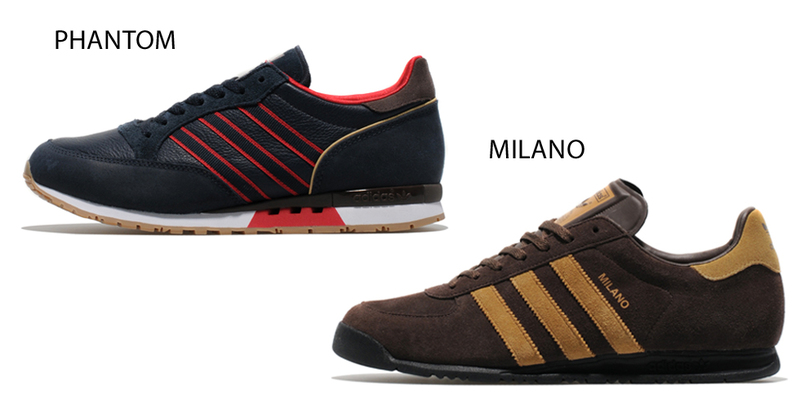 A legacy that has since built up over the years after Adi took himself and his footwear on a journey around the world experiencing numerous cultures, leaving behind a trail of some of the most desirable and iconic releases in footwear history. 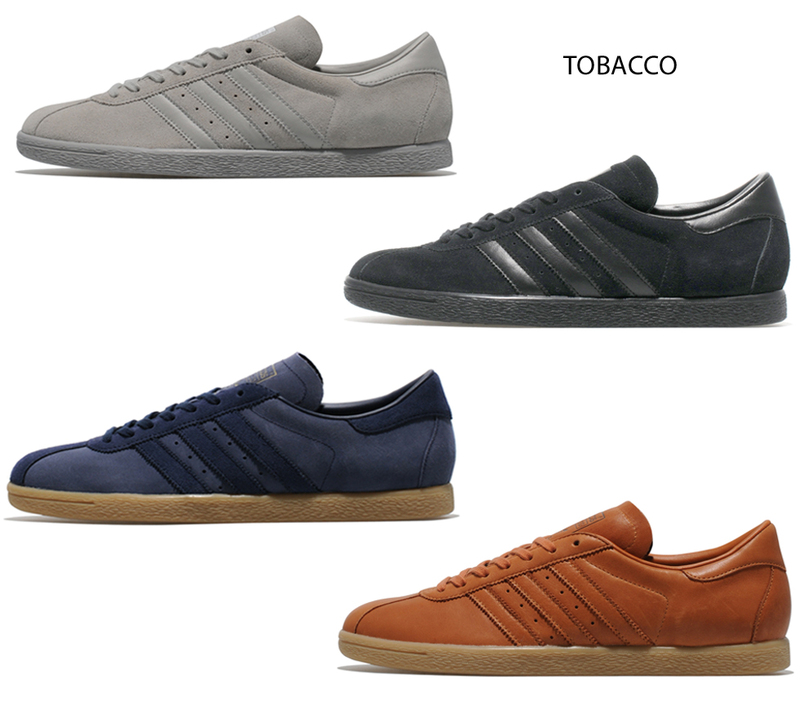 Established in 2010, the Adi’s Archive collection by adidas Originals has since brought together some of these most revered models from adidas’ extensive back catalogue, including vintage silhouettes like the Marathon TR, Malmo, Tobacco, A.P.S and Milano, all complied into one accessible collection for fans of the brand both new and old. Exclusive to size?, this latest collection goes deeper into the vault to dust off further more sought-after creations from the man himself. Featuring premium materials and detailing, the collection showcases original colourways alongside modern conceptions, creating a capsule selection of coveted classics, which will be available at size? stores and online over the coming months.